Pure Classic is a low impact total body workout set to upbeat music to create a high energy and graceful muscle-toning class. The class flows through a quick progression of small isometric movements designed to isolate major muscle groups, including your arms, thighs, seat, and abs. Using your own body weight for resistance, you will work muscles in the various target areas to fatigue and then stretch them out in order to achieve a stronger, longer, and an overall leaner physique. Please wear a tank or t-shirt & workout pants or capris. Socks are required and “sticky socks’ recommended! There are no upcoming “Pure Classic” classes on this day. Erika was great! It was my first class and she made me feel comfortable and was very encouraging! Definitely would do the class again. Challenging but feels so good! 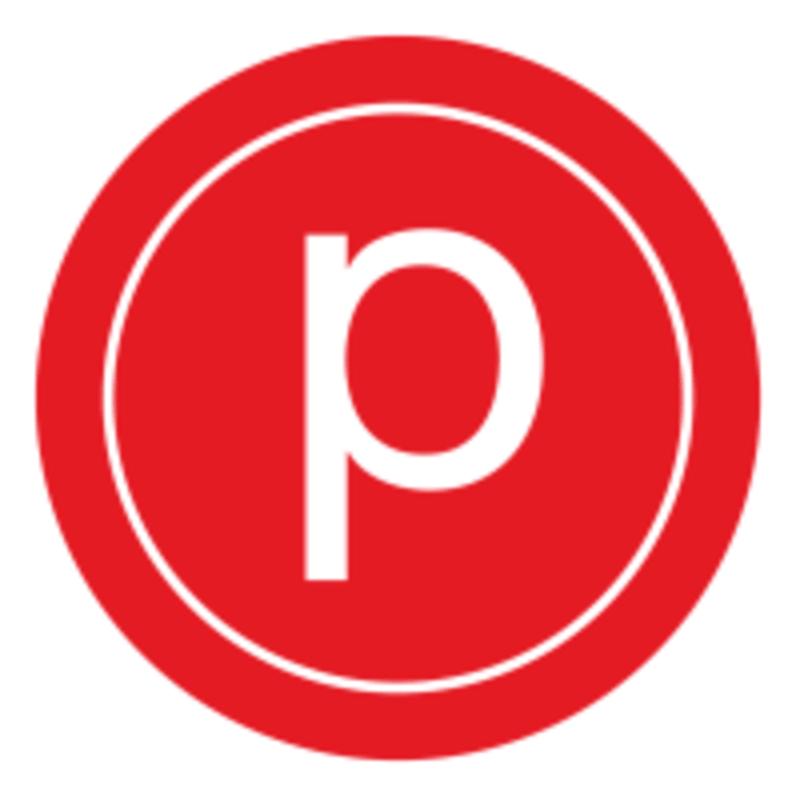 My first time at Pure Barre and enjoyed it. Erika was awesome and had great energy which I definitely needed for a 7am class and first timer. Welcome to Ballet meets boot camp!! Lindsay was so encouraging, helpful and AMAZING through my first barre class. I haven’t felt this good in a while and I will definitely be back (with a friend). From the welcoming front desk staff to my fellow class participants everything was awesome. Thanks Lindsay and pure barre! Very hard, but in a satisfying way. Time passed quickly and I enjoyed myself. Love to LTB with Nadine! Great work out , friendly instructor ! Brian was so great. He had a great energy and was very patient and helpful with me as a newcomer! I’ll definitely be taking one of his classes again!